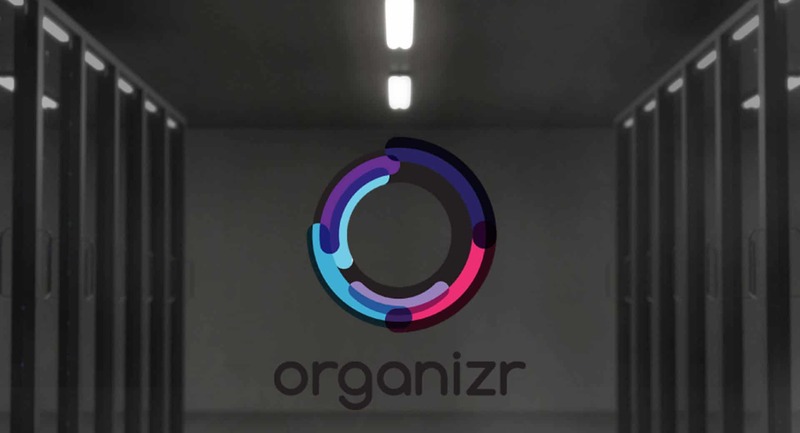 Organizr is a home theatre PC (HTPC) and homelab services organizer. The awesome program is PHP-based and aims to alleviate complexity in an HTPC setup. For instance, many homelabs feature a bevy of IPs, ports, and bookmarks. 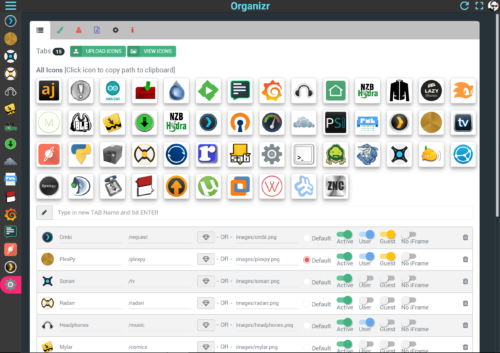 At the name implies, Organizr manages these various tools and programs with tabs. With these tabs configured in Organizr, server navigation is much easier. Because of the often complex server architecture, this project simplifies navigation. With its slew of homelab management features, the Organizr HTPC configuration tool is an excellent addition to any setup.